Our wetlands are facing a crisis. Over 90% of our wetlands are gone and many of our plants and animals now face severe threats. Encouraging and supporting sustainable sport shooting. Providing education and information about endangered species. 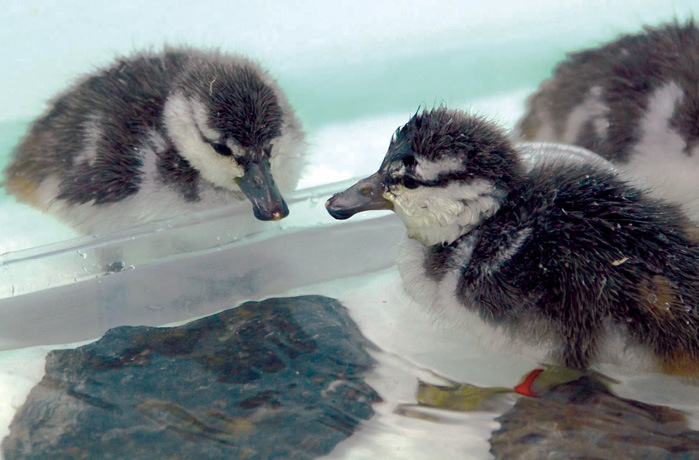 New Zealand is home to the two rarest Waterfowl species in the world. 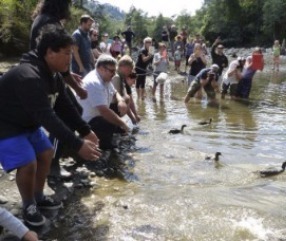 The Whio and the Pateke are struggling for their survival. 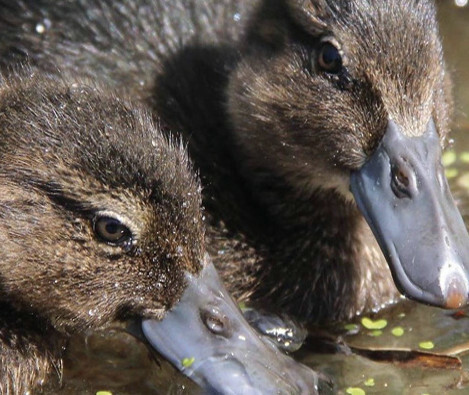 Ducks Unlimited is New Zealand's leading wetlands and waterfowl conservation group. We work to save our wetlands through protection, funding, technical aid and education so that the flora and fauna of our most endangered ecosystem are a legacy we can pass down to future generations. 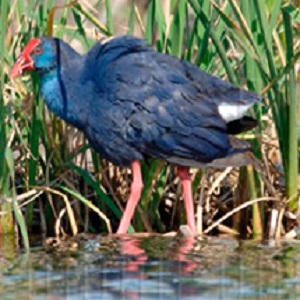 Our key focus is to increase the efficiency and number of New Zealand wetlands developed and support any relevant wildfowl recovery programmes. To aid in this worthwhile cause we harness community support and Government resources, and utilise global links and findings from wetland global research programmes. and become a wetlands and waterfowl project supporter. 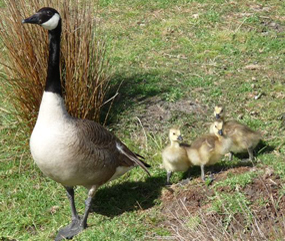 The distinctive and well-known Canada goose is a North American native. 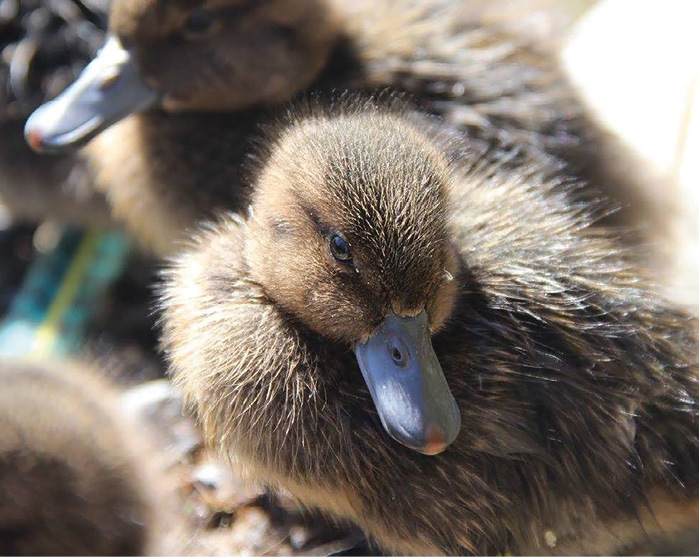 The brown teal/pāteke is a small dabbling duck endemic to New Zealand. They are the rarest waterfowl on the mainland. 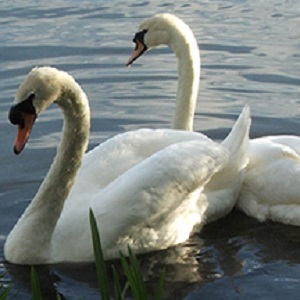 The mute swan had absolute protection in New Zealand under the Wildlife Act 1953. This was changed in 2010 to a lower level of protection by Ministry of Conservation discretion. 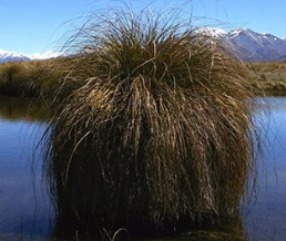 The endangered matuku inhabits wetlands throughout New Zealand. 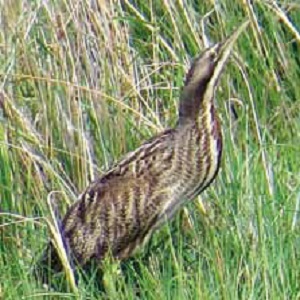 DOC is focusing on developing methods for surveying bittern systematically and for restoring wetlands . 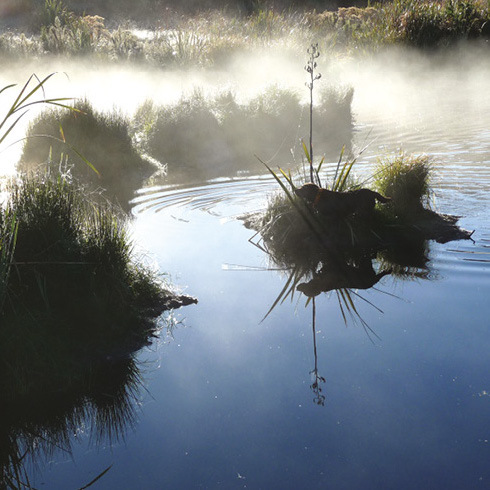 Local legend has it that the Wairio Wetland, located on the eastern shores of Lake Wairarapa was once a paradise, providing habitat for substantial numbers of waterfowl and aquatic species. The 132 hectare Wetland was adversely affected by the Lower Wairarapa Valley Development Scheme during the 1960/70s which resulted in large areas bordering the Lake being drained and cleared of forest and sedges.